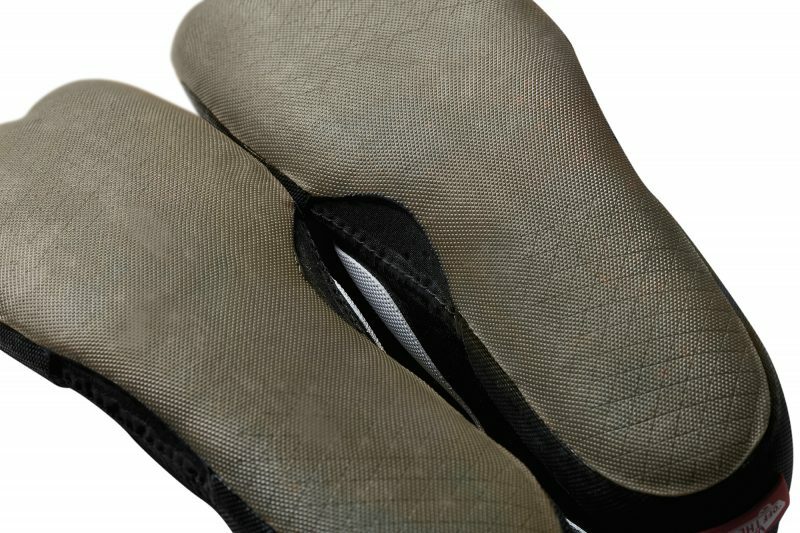 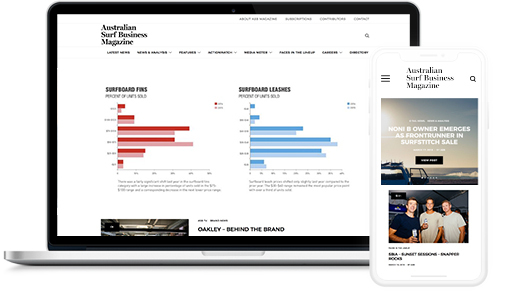 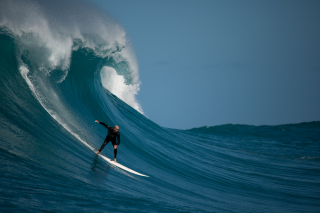 ASB MAGAZINE: Vans have introduced their first-ever performance surf boot and fly-less surf trunk. 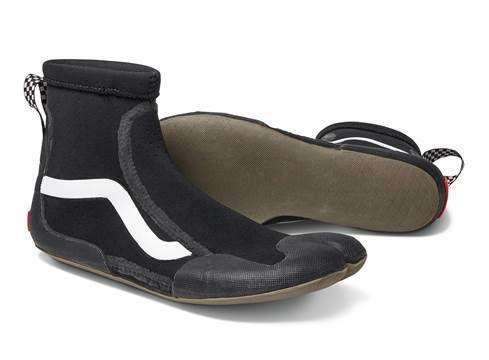 Innovative and elemental in design, Vans’ new surf booties come in two variations, Mid and Hi, addressing both warm and cold-water conditions. 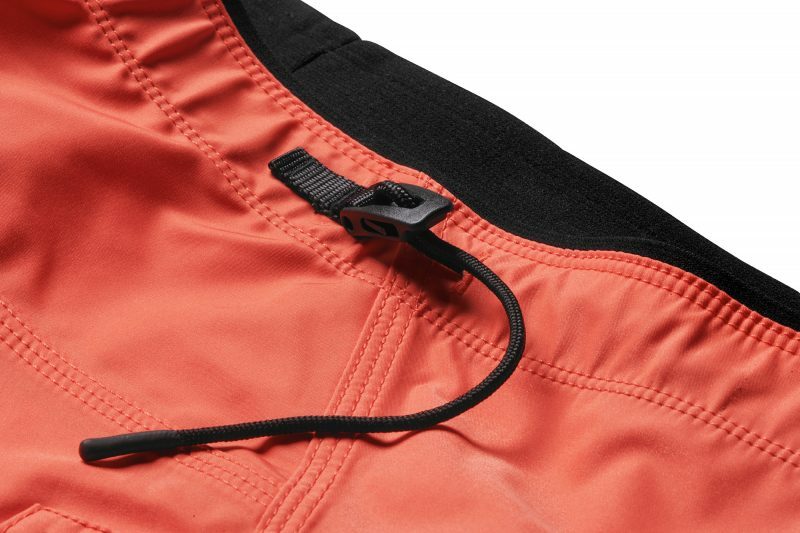 While the new Vans Surf Trunk integrates a unique, patent-pending trunk lock, a progressive side closure system to provide an easy, adjustable, and secure fit. 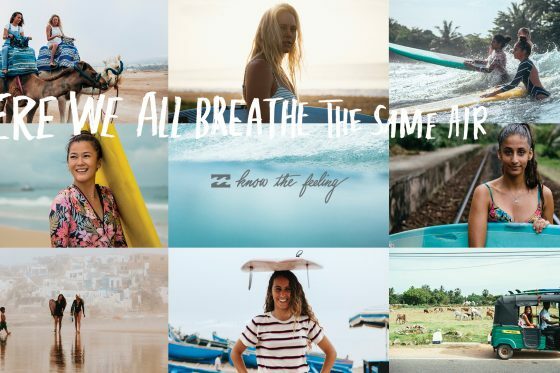 These groundbreaking styles reflect a pivotal era in surfing today, as Vans pays homage to the pioneers and craftsmen that strike a defiant chord in surf experimentation. 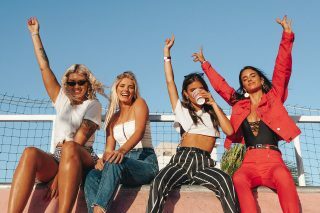 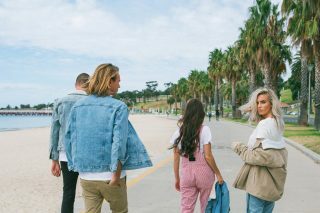 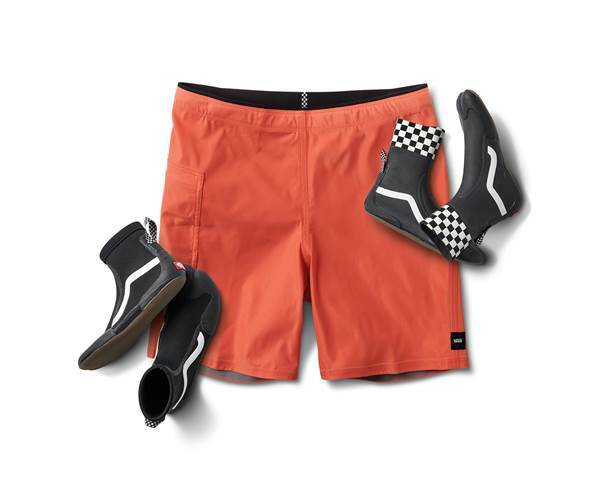 The first drop of Vans Surf Boot and the Surf Trunk will be available at Lucky Surf, Long Jetty, Thomas Surfboards, QLD and OnBoard Industries, Byron Board Mona Vale and Sunburnt Mess, Bondi. 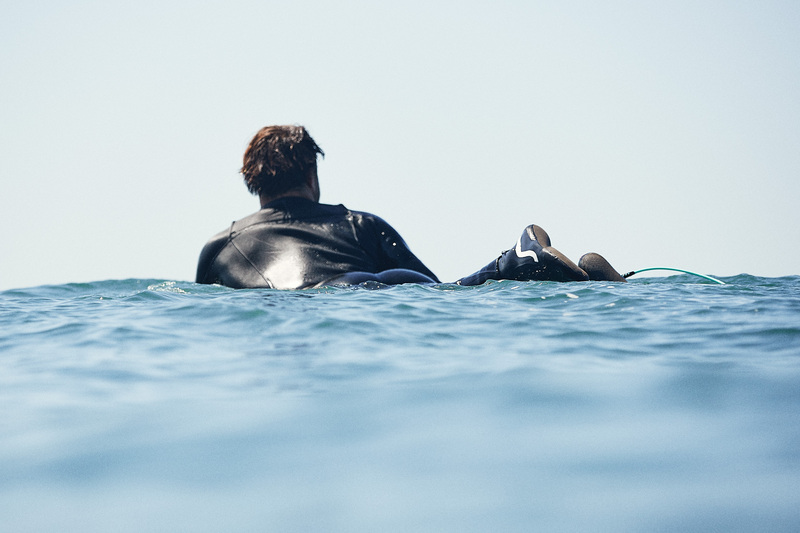 The Surf Boot Mid (RRP$65) is a functional warm-water bootie, crafted with a perforated neoprene upper with ports in the sidewall to allow for optimal water flow, regulate temperatures and prevent water build-up. 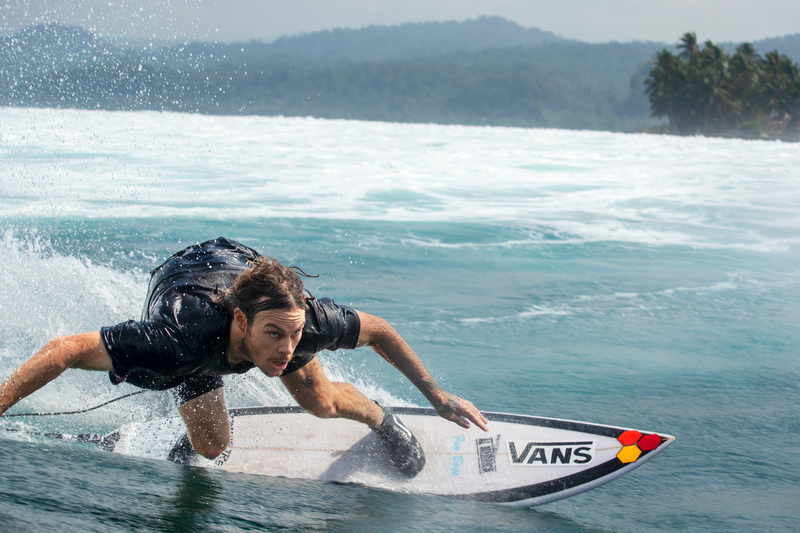 The Surf Boot Mid’s second skin feel provides a seamless fit between you and your board. 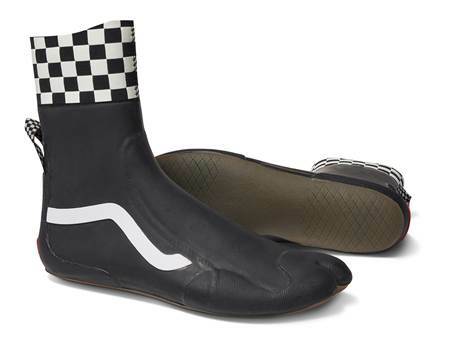 Featuring engineered, Vans Surf rubber formula and a sipped outsole to provide unconditional grip extended over the sides, the Surf Boot Mid offers unmatched control and boardfeel. 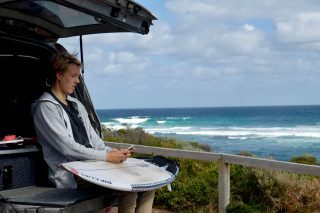 The Surf Boot Hi (RRP$80) makes a crucial companion in colder climates. 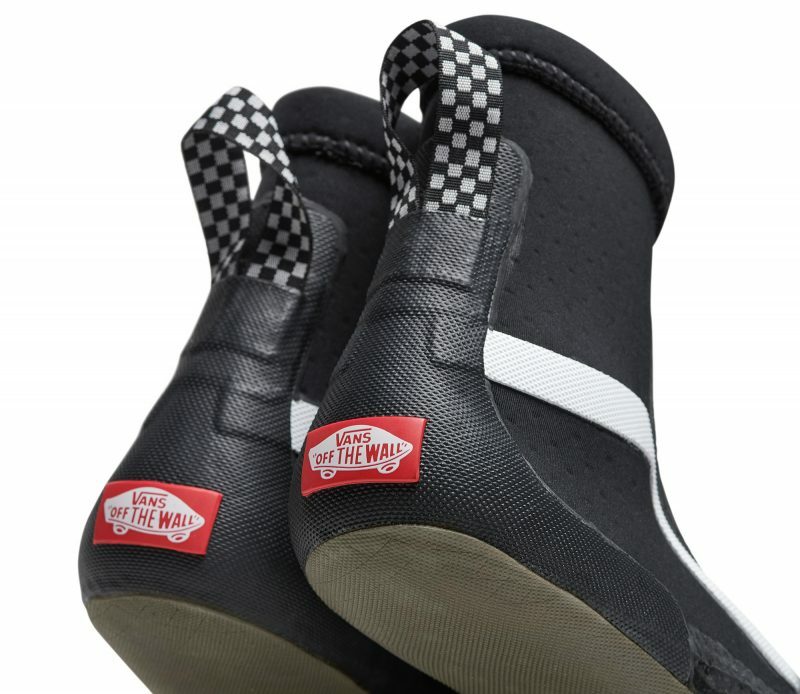 The cold-water bootie features a liquid rubber-dipped upper for consistent warmth and resilient seams, plus Vans Surf rubber formula and a sipped outsole for ultimate grip, engineered heel pull designed for durability and a high neoprene ankle height to keep out water. 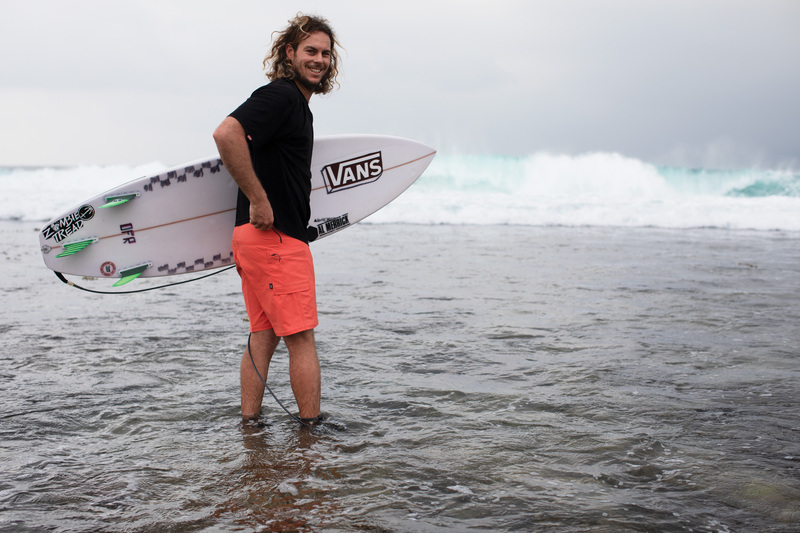 Vans Surf complements the booties with the brand-new Vans Surf Trunk. 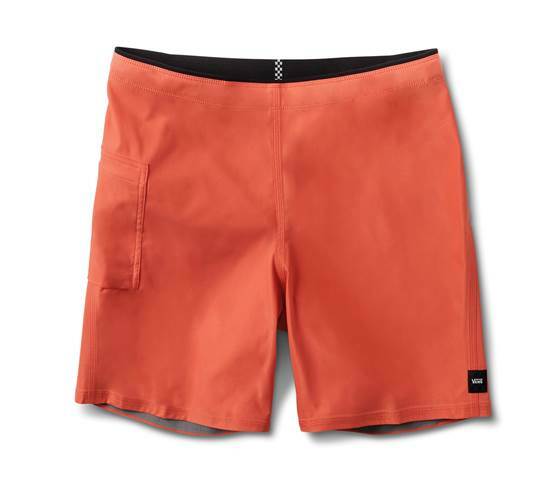 ($99.50) Genre-defying in spirit, this brand-new surf trunk is designed to break boundaries. 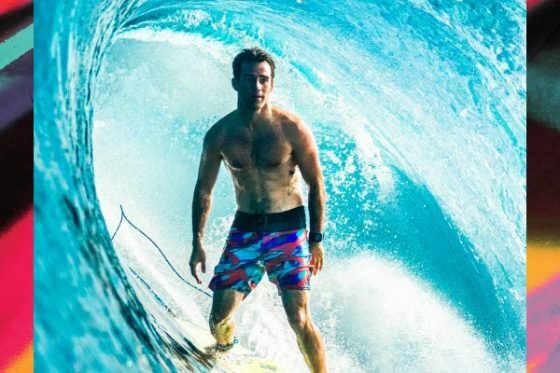 Shattering the traditional molds of surf apparel design to offer a high-level product of innovation, the Vans Surf Trunk was crafted top to bottom, inside and out, for one purpose only: surfing.